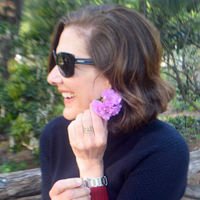 I’ve always been partial to emeralds, maybe because my eyes are green, or because I was born just 9 hours shy of having the emerald as my birthstone. 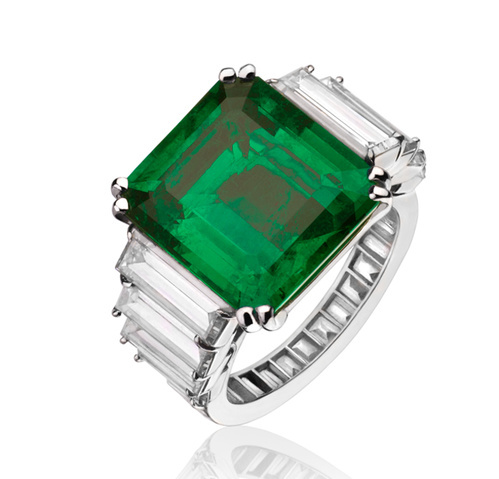 Whatever the reason I was stopped dead in my tracks when I came across this spectacular 8.77 carat Columbian emerald surrounded by 30 baguette-cut diamonds on en.vogue.fr. 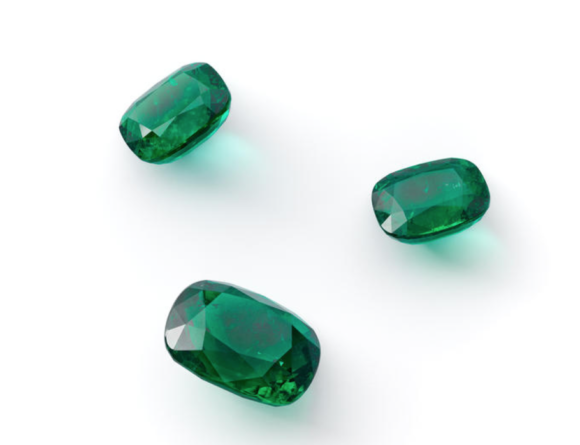 This got me dreaming about emeralds on a rainy Sunday afternoon, which led me to consumer.gemfields.co.uk. Check it out for a brief history of the emerald and fun facts you’ll need to know should you find yourself in the market for one. You never know when that info will come in handy. In the meantime dream big!